Come dance to all of your favorite songs!! DJ Rockstar will be playing all of your requests all night long. 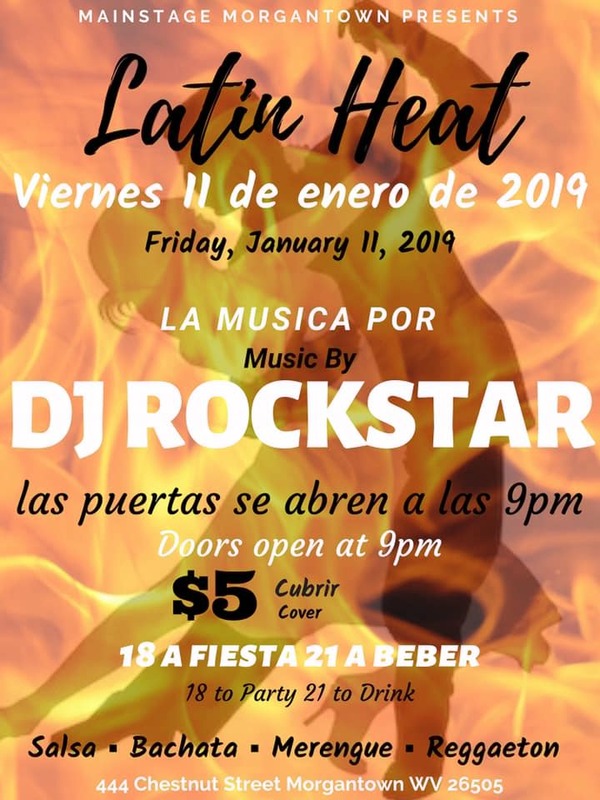 Salsa, Merengue, Bachata, Reggaeton and more.